Long Jin is one of the most famous Chinese teas which is also the reason why finding a truly good Long Jin tea is becoming increasingly difficult. Due to the high demand for this tea many farmers are choosing production quantity over the quality, especially in the touristy areas of Hangzhou. 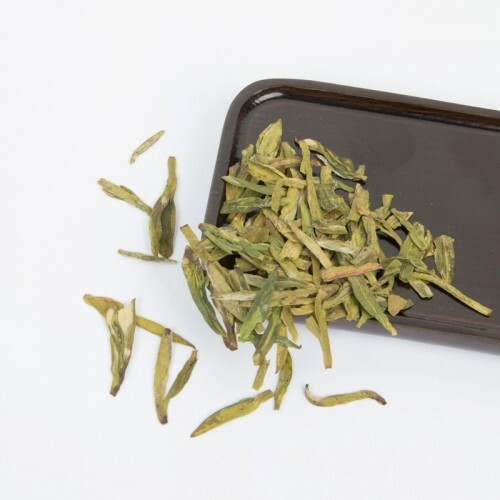 We have found this remarkable West Lake Long Jin tea that embodies everything you would expect from a premium Long Jin tea – a fresh aroma with a buttery smooth texture and subtle nuttiness. Crisp but soft, savoury but delicate. 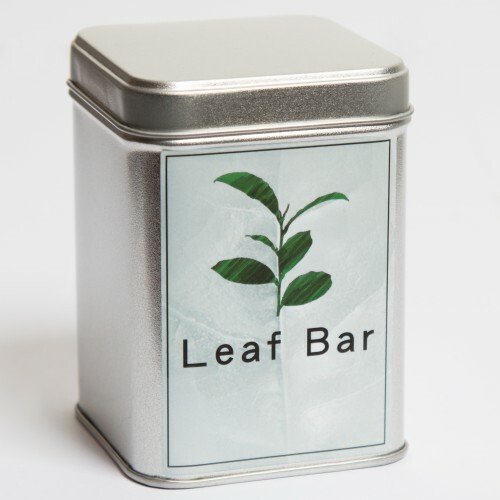 A truly reviving tea that carries a dose of much needed energy for mornings or early afternoons. Flavour: Nutty, zesty, fresh, savoury-sweet with light saltiness, buttery texture. Very uplifting and refreshing tea.